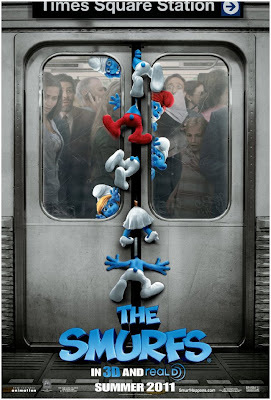 The Smurfs in 3D opens tomorrow or today depending on your timezone. 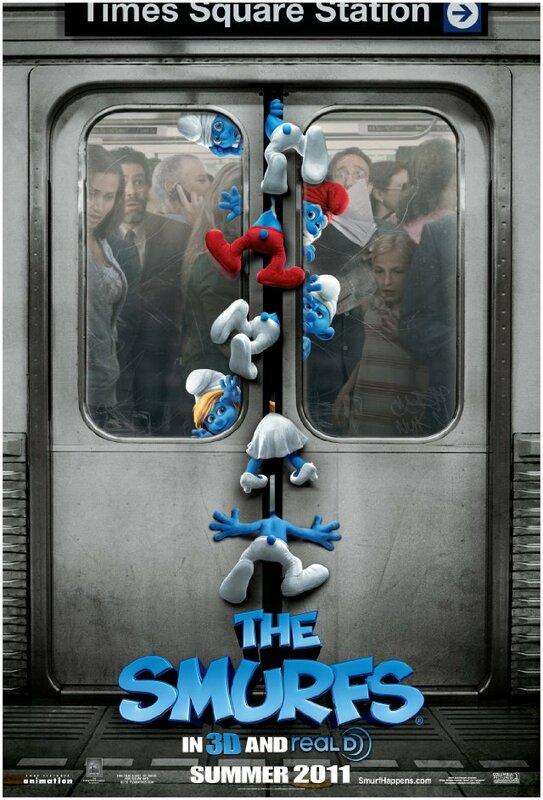 I got a chance to see it last week with my daughter and I have to say I enjoyed it and my daughter loved it. There are lots of laugh out loud moments for the adults in the audience as well as the kids.The cast is amazing with Neil Patrick Harris and Hank Azaria being their usual insanely talented selves. Mad Men is finally available on Netflix instant streaming.All four seasons and just in time for our year with no Mad Men. Go get a fix or if some how you have yet to watch the show, go get caught up so you're ready when it returns in the new year. 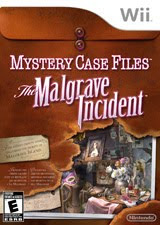 Last week Nintendo invited me to a Wii video game party for The Malgrave Incident. I'm not a huge video game player but this one is great for the whole family. The game itself is an adventure on a deserted island. Players explore the island, solving puzzle to gain access to high levels, and playing I spy games to earn tools to further the game. My husband and 7 year old daughter seemed to enjoy it as much as I did. Part of the fun is being able to have multiple players participate in the I Spy searches. I highly reccommend this game for family fun.